A family-run property just 100 metres from Aonang’s beachfront, J Hotel offers spacious, value-for-money rooms. It has a travel agency and breakfast room, and provides free Wi-Fi in public areas. 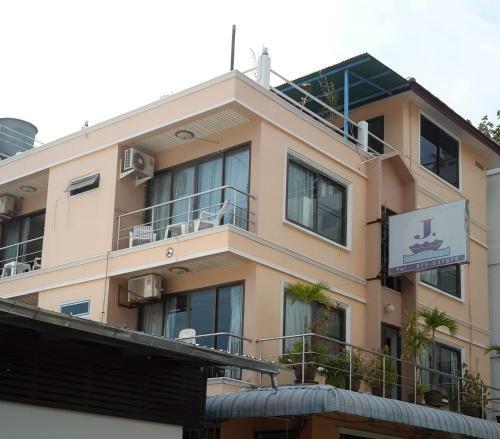 J Hotel is about an hour’s drive from Krabi Airport. AAE Howard J's Hotel at JFK, New York City, USA: Book Now!